A Builder’s Risk, also referred to as a Course of Construction policy, is required whether construction is a new building from the ground up, or a renovation with structural components. Although the owner of the property may have the existing building insured, the policy will not cover the new section under construction. In fact it will exclude or restrict coverage on the existing structure if a ‘permission to renovate’ endorsement or a Builder’s Risk policy was not put in effect. Builder’s Risk policies are not necessarily a typical six month or annual term. They are rated and issued based on the expected construction period. If extensions are required, they are often provided for an additional premium when requested and arranged prior to the expiry date. 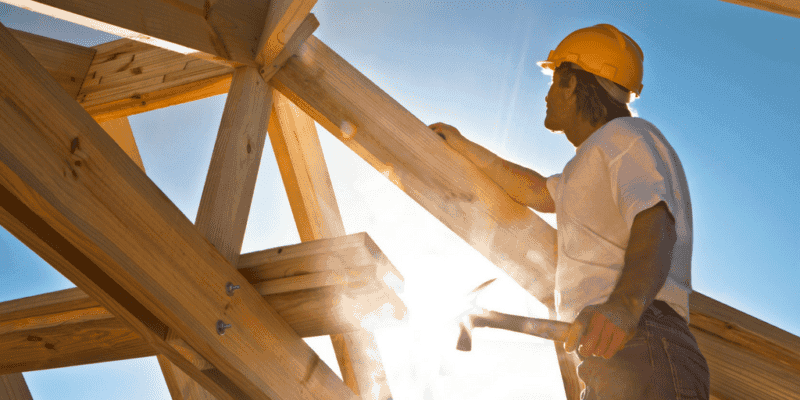 Depending on the agreement between the property owner and the General Contractor, the Builders risk policy can be arranged through their insurance broker. A contractor may be insured with a Commercial General Liability policy, but this does not provide coverage to the actual building under construction. Do not rely on the fact that a contractor is “insured”. It comes to a surprise to many that most standard insurers are not prepared to offer a Builder’s Risk policy once the construction is underway. Often the owner does not worry about insurance until part of a structure is up with significant money invested in it. This restricts their broker’s options, but luckily at Morison Insurance, we have access to specialty insurers. The late notice and application does not back-date coverage and does not save the owner/contractor money. Therefore, contact your broker before any construction begins so coverage can be put in place in the event of a loss in the early stages of construction! Keep your broker up to date during construction if there are any changes or concerns. As the construction stage approaches completion, don’t forget to make arrangements in advance for insurance for the finished building or addition. This is important because a Builders Risk’s policy automatically ceases when construction ends. All policies are subject to limitations, conditions and exclusions.